This book will help you understand what DApps are and how the blockchain ecosystem works, via real-world examples. 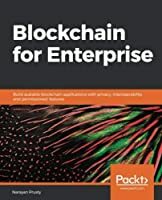 This extensive end-to-end book covers every blockchain aspect for business and for developers. You will master process flows and incorporate them into your own enterprise. You will learn how to use J.P. Morgan's Quorum to build blockchain-based applications. You will also learn how to write applications that can help communicate enterprise blockchain solutions. You will learn how to write smart contracts that run without censorship and third-party interference. 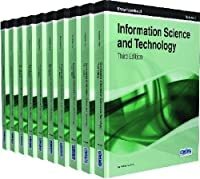 This book is for innovators, digital transformers, and blockchain developers who want to build end-to-end, decentralized applications using the blockchain technology. 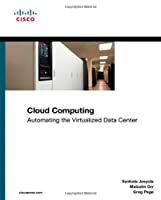 If you want to scale your existing blockchain system across the enterprise, you will find this book useful, too. It adopts a practical approach to solving real problems in enterprises using a blend of theory and practice. Chapter 1 What are Decentralized Applications?